Ditch the overwhelm and get that needle moving! With laser-focused customized action steps that work for YOUR business, and accountability along the way... Choose from 3 options to work with Kozmic Kaela 1:1 and take your impact and visibility to the next level! NEW CLIENTS :: Start here to fill out your welcome packet before our first meeting so that we can hit the ground running right away! Learn More NEW CLIENTS :: START HERE! A unique 4 day immersion with FIFTEEN inspiring and greatly-renowned educators, the Kozmic Immersion will leave you with tools and permission to live out loud in your divine magnificence. This is the GALACTIC path to sovereignty, . Access your ancient wisdom. Apply it to your current reality. Lock arms with starseeds who accept you for all that you are! Learn More Purchase Course Now! Learn More Purchase PRE-SALE Offer Now! 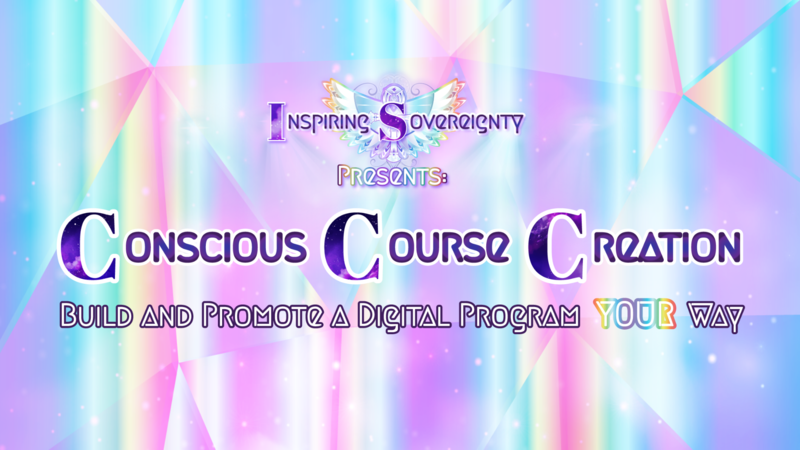 A 6-week program designed to not only walk you step-by-step through building out and marketing a profitable digital program to your ideal audience, but it will help you create it according to your HUMAN DESIGN! Service-based entrepreneurs who are craving more freedom without losing income, and have an idea for an online program but don’t have the time/energy to figure out how to effectively create and launch one. Kozmic Kaela is an Online Business Strategist and will bring over 15 years of experience in business development, sales and operations, and 10+ years in community building and course development. Creating and automating digital programs have provided passive income while making a global impact in her business, and she is eager to teach you to do the same! Megan Stewart is an Online Business Manager and Human Design/Gene Keys mentor. Combining these two gifts will allow you to feel less overwhelm and more in alignment with building your online program in a way that’s unique to YOU. She has extensive experience in holding space for mindset work while people like yourself take their business to the next level. ^^^^ If you are nodding and saying “YESSSSSSS that’s ME!!! YESSSS!” know that you’re not alone. These are things we constantly hear and support other businesses with…. And we’ve both been there!